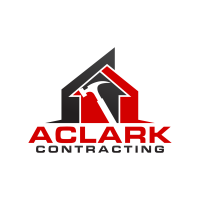 I, Adam Clark, am the owner of A.Clark Contracting. In the summer of 2012, I emigrated from England and started my own fence and deck business driven by my passion and experience with woodworking. Since that time, I have built a reputation for quality, reliability and assurance for customer satisfaction. I am a great believer in spending the extra time to ensure the highest standards are met through attention to detail. 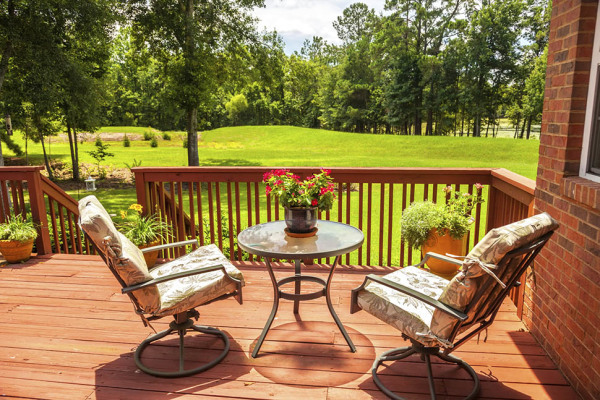 I strive to ensure that every client is left feeling more than satisfied with not only their new addition, but also their overall positive experience. Not long after starting this business, my younger brother Nathan began working along side me. I would like to think that I mentored him to the stage he is at now as he has come so far. He has developed a great skill set of his own and has an incredible attention to detail, a great asset! Depending on job sizes we may come out to you if you're not listed. May be worth the inquiry.